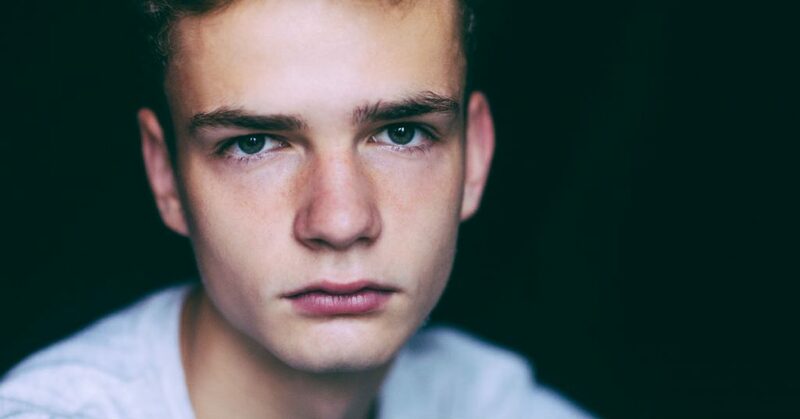 Teenagers say many things they don’t mean when faced with difficult and explosive emotions. It is a part of growing up, feeling that intense sweep of emotions that are so big they can’t be controlled. Part of it is the unfamiliar collection of hormones that they are experiencing in overdrive. The other part is the Read more..
For years you have been fighting an uphill battle. Therapists, counselors, religious leaders, school administrators, teachers, even legal representatives. 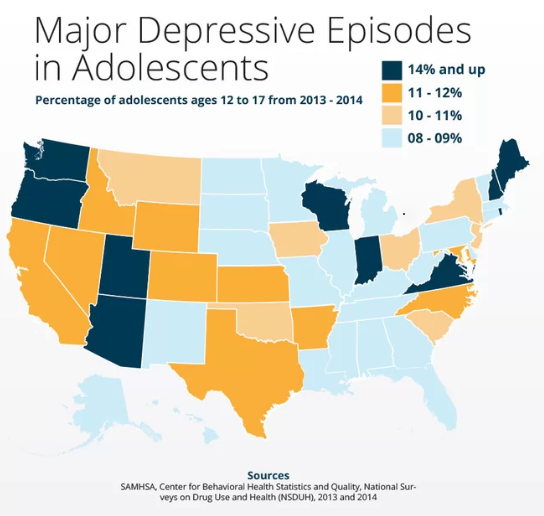 Your teenage, who has been struggling with behavioral issues for awhile, just seems to be getting worse and worse. You have tried reasoning, punishing, even begging, with no effect. There are a myriad of potential causes Read more.. In 2010, the number of teens in jail or prison was more than 700,000 in the United States. That doesn’t include incarceration in juvenile detention facilities or hospitalization following criminal behavior. That number is staggering and may have grown in the years since. Your son may have been struggling with behavior problems for the past Read more..
What qualifies as sexual deviance? This is a controversial term in today’s society. Sexual deviance was once meant to describe a person whose sexual preferences were outside the scope of “normal”. However, our scope of “normal” is constantly evolving with a spectrum of normal to strange, yet accepted sexual practices. Specifically when referring to youth, Read more..